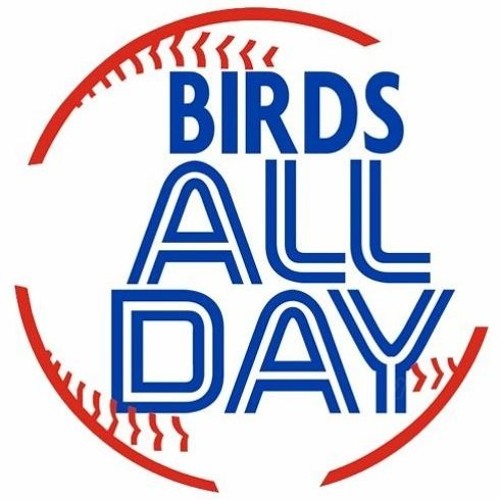 Back after a week off with all sorts of Jays tidbits to discuss: the Aledmys Díaz trade, the new hitting coach, the Paxton trade (and the possibility of moving Stroman), the Hall of Fame ballot, and so much more! Download 191. Oilers All Day! Users who like 191. Oilers All Day! Users who reposted 191. Oilers All Day! Playlists containing 191. Oilers All Day! More tracks like 191. Oilers All Day!